Two goals in less than five minutes from Raul Jimenez and Diogo Jota saw Wolves come from behind to defeat Chelsea at Molineux. Ruben Loftus-Cheek had put the Blues ahead in the 18th minute, when his 25-yard effort was deflected into the net by Conor Coady. The Blues dominated for much of the opening half, but the hosts equalised quarter of an hour into the second when Jimenez struck low under goalkeeper Kepa Arrizabalaga – and then wing-back Matt Doherty delivered a first-time cross for Jota to finish with ease at the back post. The win ended a poor run for Wolves, while a second defeat in three league games saw Chelsea drop to fourth. As Wolves set up in a conservative mid-block, their attacking play was extremely limited in the opening spell of the match. In brief moments of possession, they looked to hit early balls in behind Chelsea’s advancing full-backs. In a consistent back line of five, though, neither wing-back was in a suitable position to advance forward and meet these long passes. With Diogo Jota, Raul Jimenez and youngster Morgan Gibbs-White in a narrow front three, the front line was also unable to take advantage of these early passes, as Chelsea won the majority of the second balls. Even if the front line continued to press high when play was restarted through the goalkeeper, the hosts were unable to disrupt this deep build due to the defensive overload they were determined to keep deep within their own half. However, some of their forward passes in behind were proving more of a threat, as an increased distance between their lines – their back three dropped a few yards deeper – ensured these passes were no longer overhit. Coupled with a much deeper and longer build-up sequence, more time was available for the wing-backs or wide attackers to move into effective positions – and this approach continued into the second half. As their build-up often attracted one of Chelsea’s central midfielders forward, the hosts’ front three had more central space to receive passes into feet. A quick rotation enabled Gibbs-White to drop short and receive behind Chelsea’s central midfield. From here, the youngster played Jimenez in behind, who struck his low effort across goal to level the score. A second soon followed, as Willian was dispossessed in his own defensive third. Matt Doherty’s well-timed overlap created enough attacking width for his side to play around Chelsea’s congested central defence, with Jota tapping home at the far post from the wing-back’s subsequent first-time cross. Wolves’ defensive focus was to block the central lane and force Chelsea wide. As they lost possession, both wing-backs dropped in to create a back five, with the midfield unit remaining spatially compact. 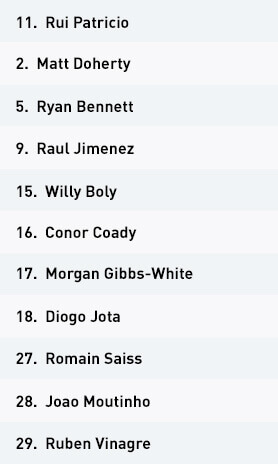 They either formed a flat four, with Gibbs-White in front as the single forward, or a two-three structure, with Jota and Jimenez stepping higher to accompany Gibbs-White in a more assertive structure. This second style naturally allowed for a quicker counter-attack with the ball, due to higher numbers in advanced positions after a regain. As the first half progressed, and with Chelsea now ahead, the game became more stretched, with more frequent turnovers in possession. 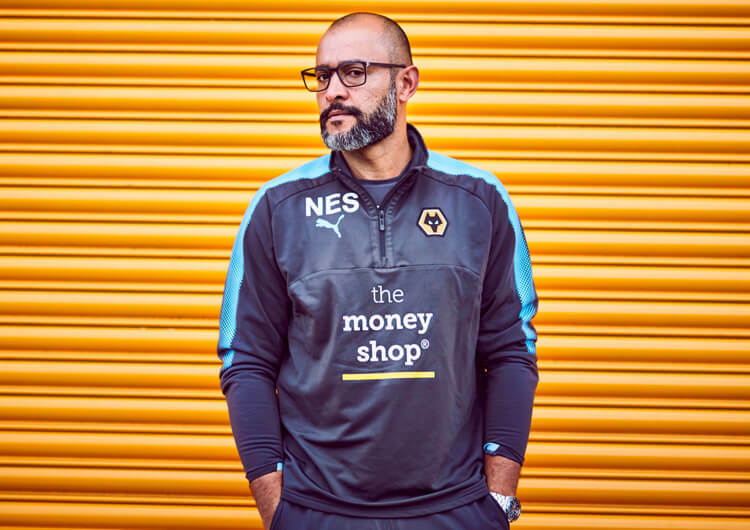 Wolves then had to deal with an emerging threat of Chelsea on the break, with various last-ditch tackles saving potentially lethal breakaways. Chelsea’s dominance of the ball continued in the second half, but in order to disrupt their attacking play, Wolves were noticeably more aggressive in their duels and tackles. Despite conceding multiple fouls within their own half, they frustrated their opponents’ fluid passing combinations, causing Chelsea to become frustrated and lose concentration. After turning the game around to lead, Wolves then prioritised an extremely compact low block, with all 11 players often defending deep in their own half. The central congestion again frustrated Chelsea, who struggled to recreate their wide combinations to attack around the sides of their opponents’ secure defensive block. The hosts were thus able to hold out for a superb and important win. When Wolves built with short passes, time was allowed for both wing-backs to step higher and run on to the longer balls forward. A narrow front three condensed Chelsea’s back line, reducing the quality of their press in wide areas. Wolves’ 5-2-3 mid-block was very deep throughout the first half – as such, any attempts to break out using long balls and targeting the space behind Chelsea’s full-backs were unsuccessful. 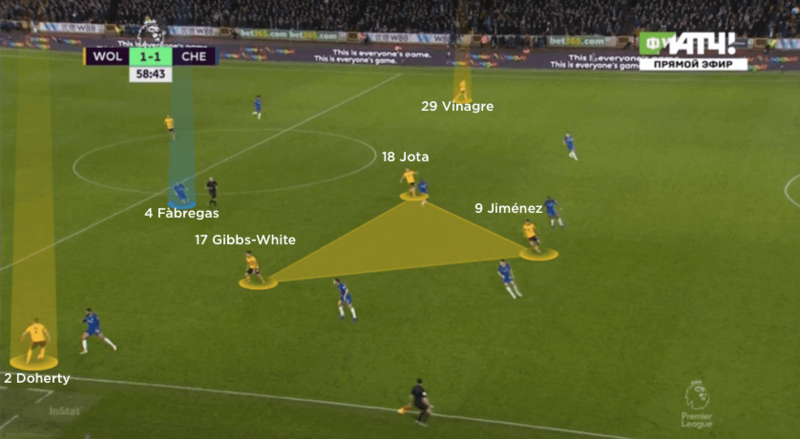 With a Chelsea central midfielder – in this case Cesc Fabregas – drawn out to Wolves’ short build, extra space was available for rotations within the front three. This was a pattern that led to their opening goal, while both wing-backs provided full width. 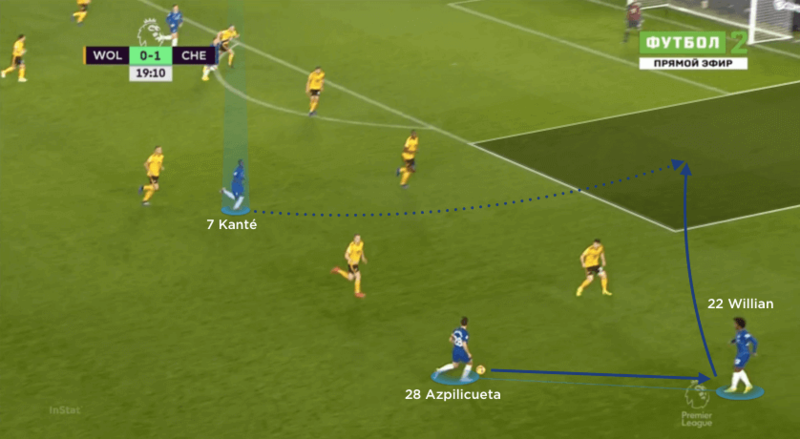 Chelsea’s wide-right combinations between Cesar Azpilicueta and Willian often dragged Wolves across, giving N’Golo Kante the option of blindside runs in behind and through the inside channel. Chelsea maintained their 4-3-3 as they always looked to regain the ball quickly. A very high defensive line reduced the gaps to play through, so Wolves naturally played over for most of the match. Chelsea’s lack of second-half width meant they couldn’t recreate their wide combinations to play around Wolves’ block. An extremely narrow front three added nothing to their attacks, as Wolves gradually dropped deeper. 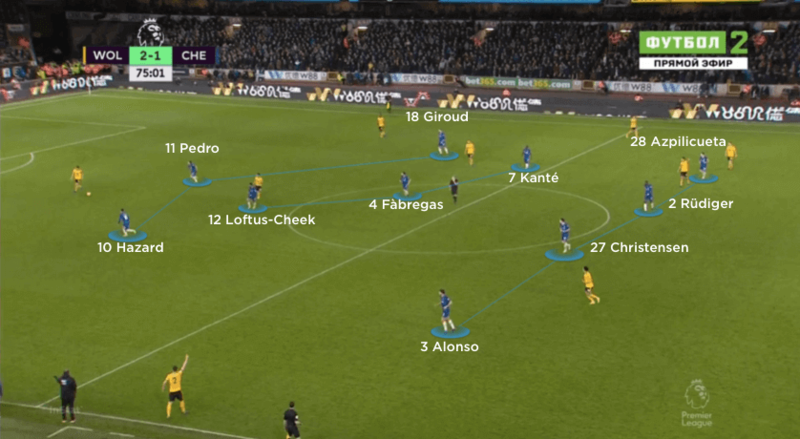 Chelsea’s 4-3-3 structure was forced to build wide due to Wolves’ heavy presence in the central lane. 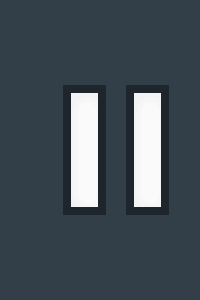 Any central splitting passes into central striker Alvaro Morata were easily dealt with, as three central defenders could double-mark the forward, with one always free to cover for any third-man runs in behind. From here, full-backs Marcos Alonso and Cesar Azpilicueta pushed higher to avoid the central congestion. 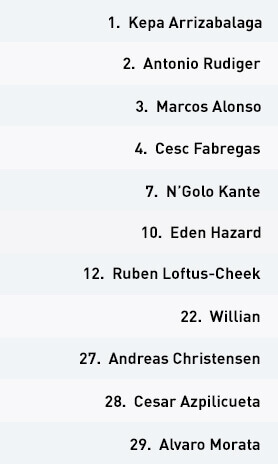 To create central penetrations, both right-sided players, Azpilicueta and Willian, were positioned extremely wide compared to the rest of the team. Wolves then naturally slid across and tried to force the ball towards the touchline. It was during this enhanced press that Chelsea enjoyed some success, as N’Golo Kante would make central runs blindside of Wolves’ left. Delicate through balls worked Kante in behind, but there were few targets inside the penalty area for the Frenchman to aim for. The visitors eventually took the lead, as Ruben Loftus-Cheek’s low effort from distance was deflected into the net via Wolves’ central defender Conor Coady. From this point on, the visitors had less success during longer spells of possession, looking more dangerous during moments of transition – particularly as greater gaps between Wolves’ defensive and midfield lines allowed the likes of Eden Hazard and Loftus-Cheek to carry the ball forward at pace after a regain.  Despite this, Wolves were resolute in their recovering and tackling – and Chelsea lost patience in possession, especially as they worked the ball closer to goal. 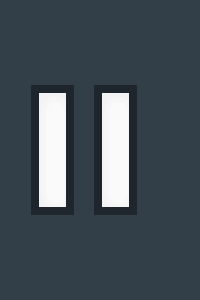 Despite a host of attacking changes from head coach Maurizio Sarri, the Blues were unable to recreate their wide combinations to penetrate around an increasingly compact defensive block. 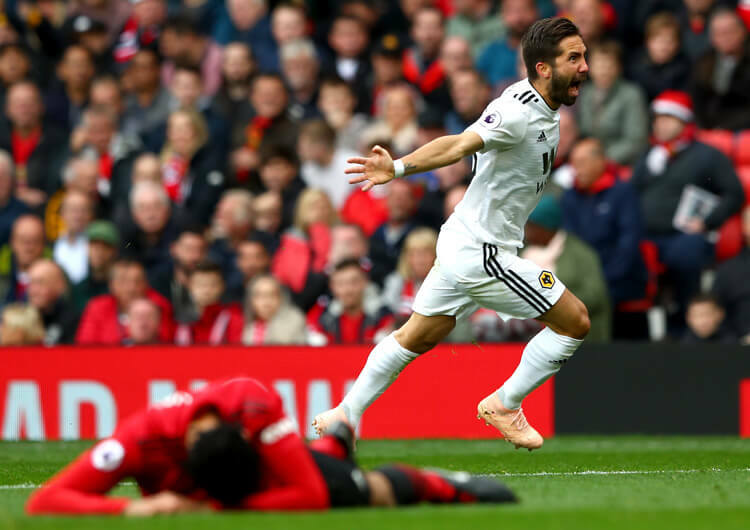 Poor decision-making on the ball led to a reduction of chances, and they were unable to create a clear-cut chance to draw level, succumbing to a second Premier League defeat in three games. The majority of Chelsea’s early defending was during moments of transition, as they dominated the early parts of the game. With Wolves looking to hit early balls in behind, a higher starting position allowed goalkeeper Kepa Arrizabalaga to deal easily with any long passes forward. 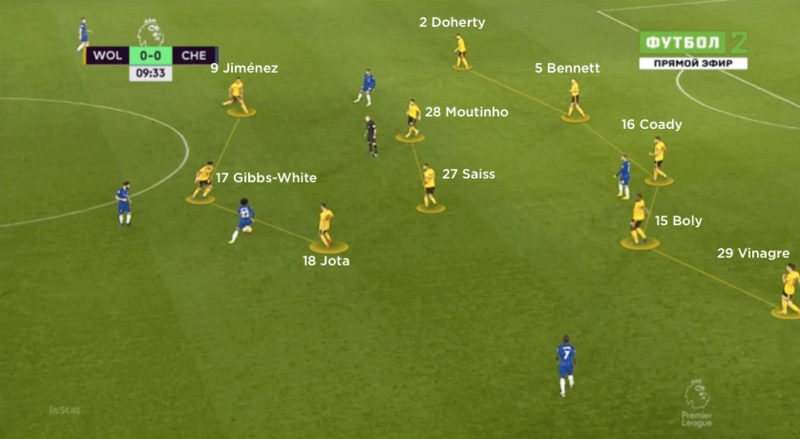 Should Wolves create switches of play within their back line and midfield, Chelsea looked to form a mid-block, but once more with a very high line, tempting Wolves into further unsuccessful long balls forward. This proved a highly successful strategy in the opening half of play, as the hosts repeatedly overhit passes and gave away possession. When Wolves maintained possession for longer spells, Chelsea struggled to regain the ball. 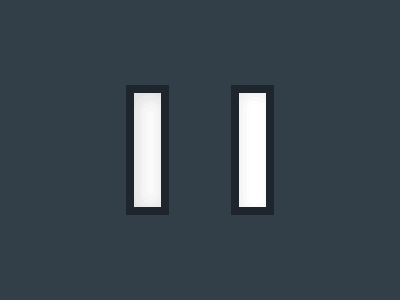 The front line didn’t commit to a high press, and consequently one of the central midfielders was forced to step higher in support, negating their three-on-two overload in the central lane. Wolves were now afforded the time to push their wing-backs forward and switch the play away from the visitors’ front line. With more central spaces to work the ball back inside, Wolves took advantage and grabbed two quick goals. Kepa should have done better as the first squirmed under his body, while a dreadful loss of possession from Willian on the edge of his own penalty area led to a disastrous second.